Martha’s Vineyard—October 25, 2018—The Massachusetts Health Connector continues its three-week statewide Pre-Open Enrollment tour on Martha’s Vineyard, connecting with residents and community leaders in advance of the first day of Open Enrollment. 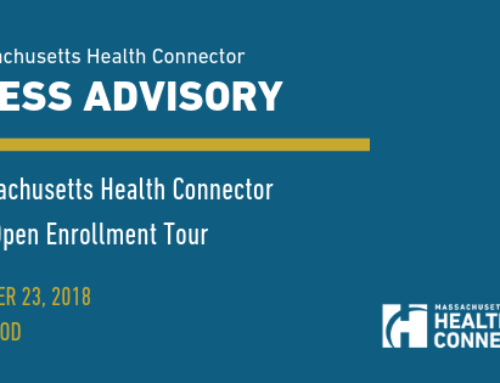 The Massachusetts Health Connector starts Open Enrollment on Nov. 1 with affordable, high-quality plans available to the state’s uninsured residents, and a #StayCovered campaign reminding everyone in the Commonwealth of the need to stay insured through the state’s individual mandate. Open Enrollment in Massachusetts runs Nov. 1, 2018, through Jan. 23, 2019, and is the time of year anyone without health insurance can sign up for coverage, and when Health Connector members can shop for the best plan for the New Year. The Health Connector will offer 57 plans from nine carriers. 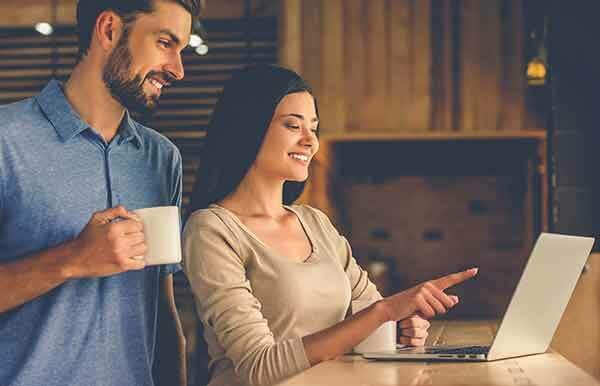 In addition to getting people who need coverage into plans for 2019, the Health Connector is also reminding people who already have health insurance that the state’s individual mandate remains in place. Residents who do not have health insurance that meets state standards may face a tax penalty if they do not #StayCovered. 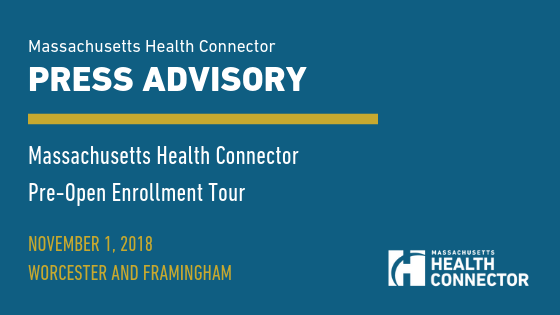 The Pre-Open Enrollment Tour will visit Martha’s Vineyard, a community with a higher rate of uninsured residents than the population at large. Tour stops will include Health Connector outreach workers engaging local businesses, and local Navigator organizations.